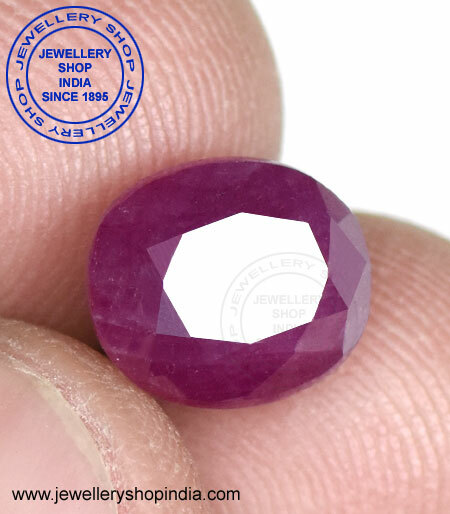 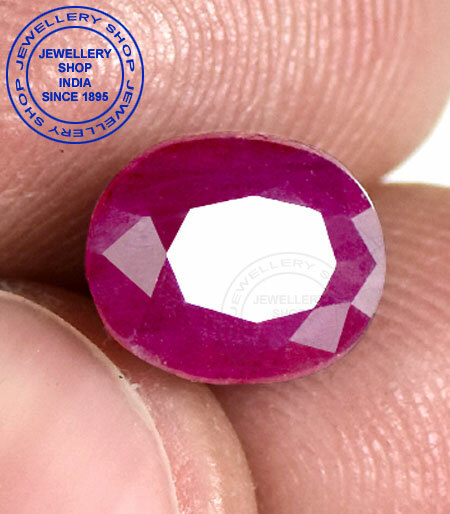 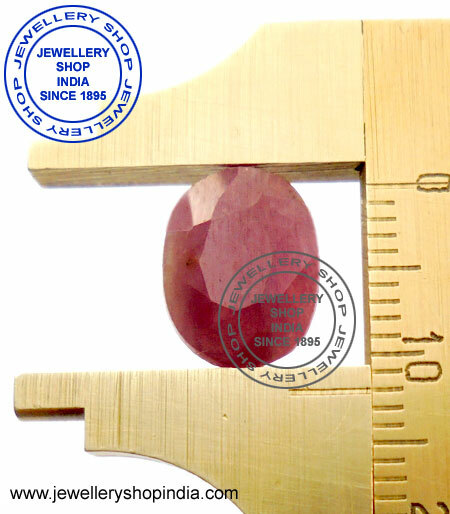 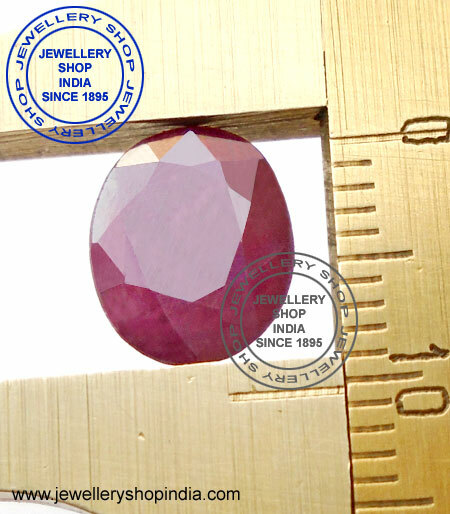 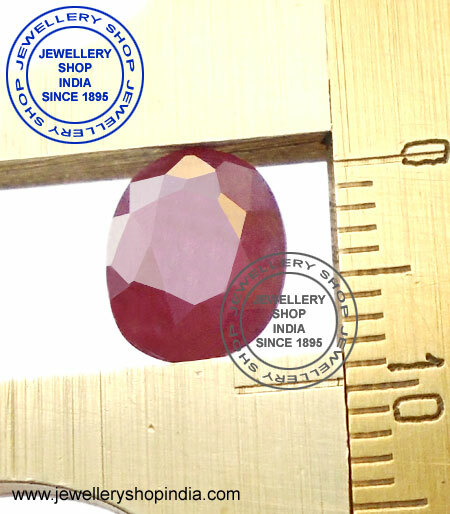 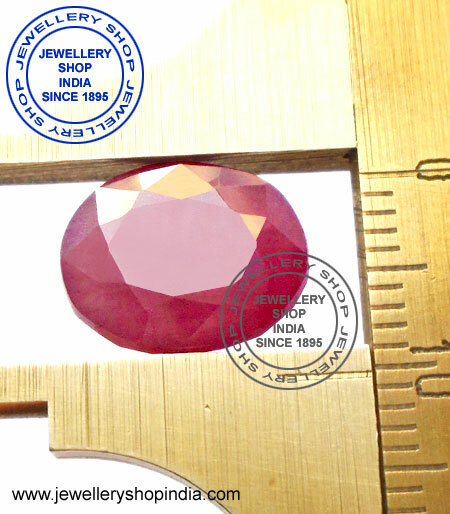 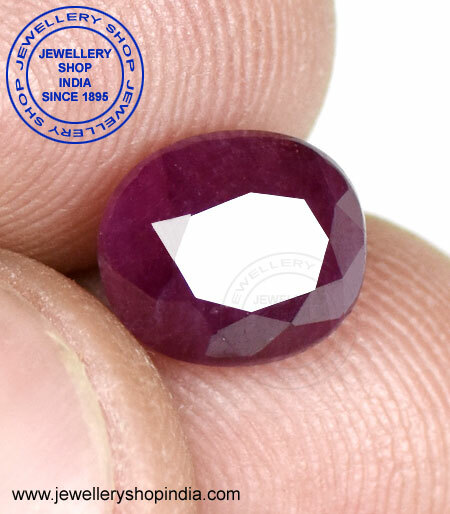 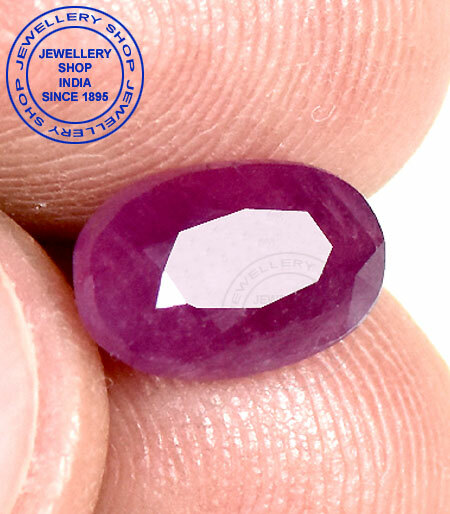 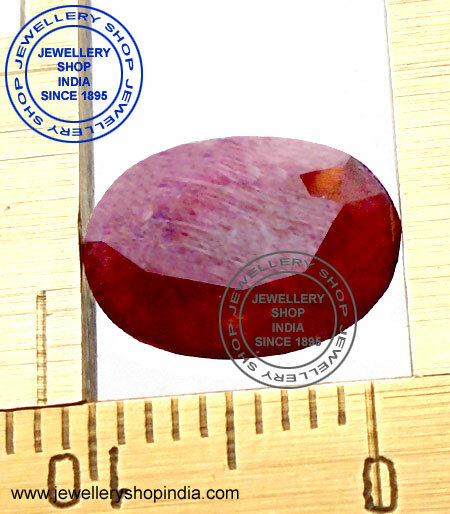 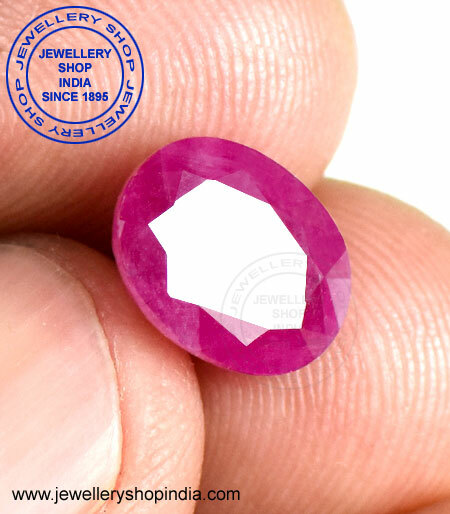 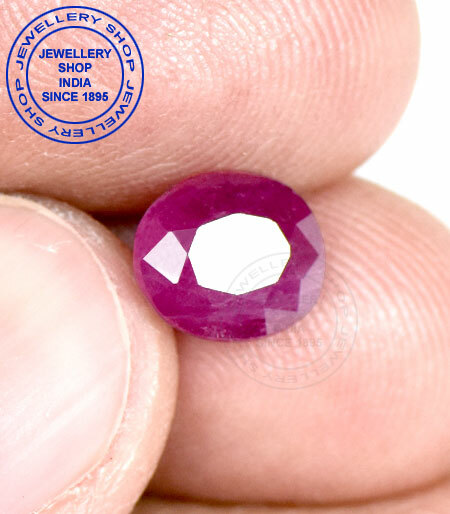 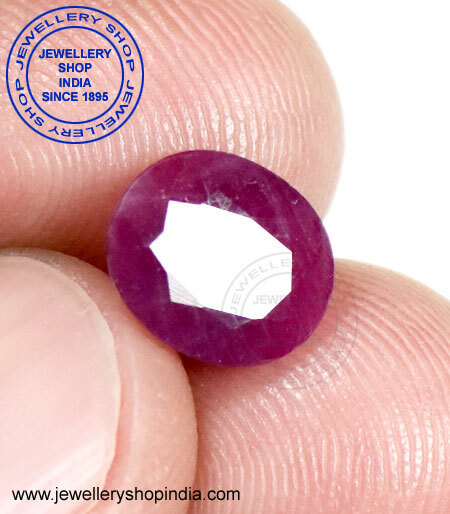 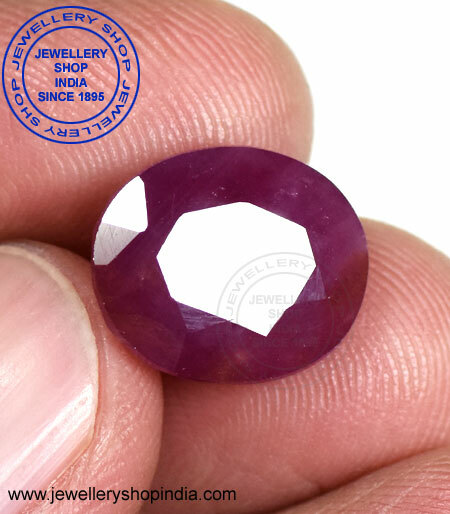 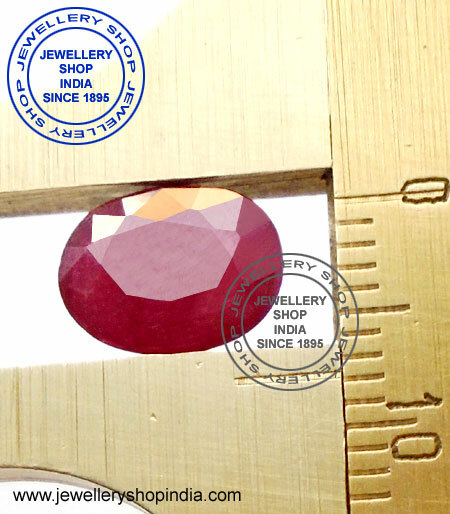 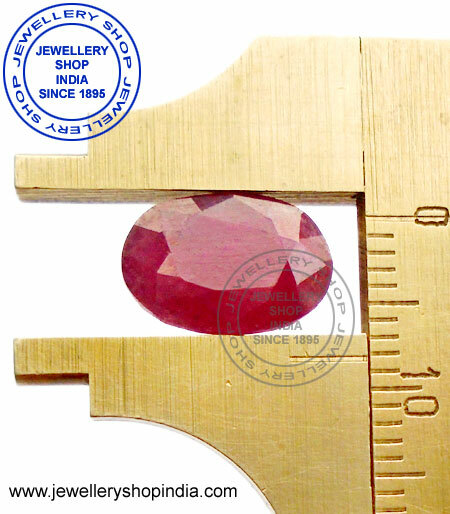 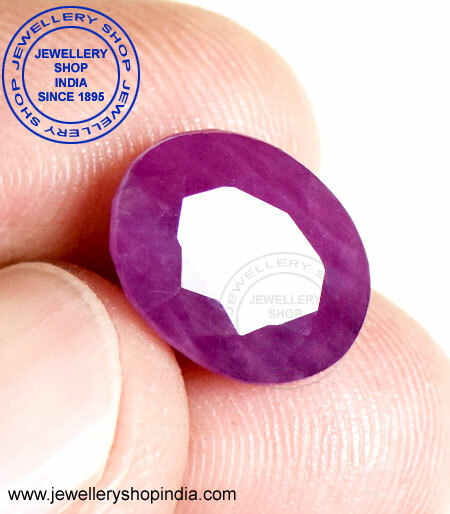 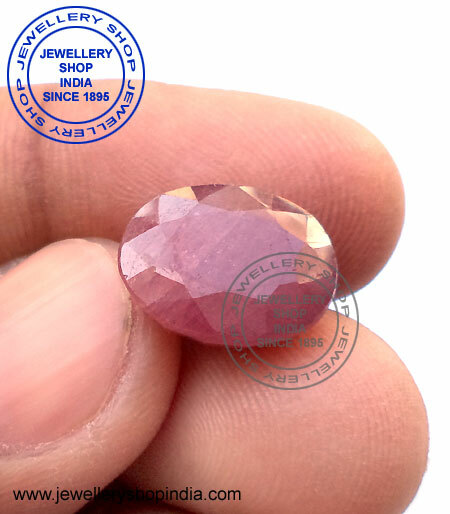 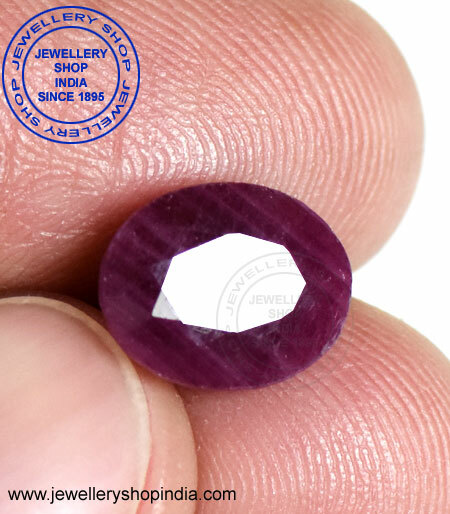 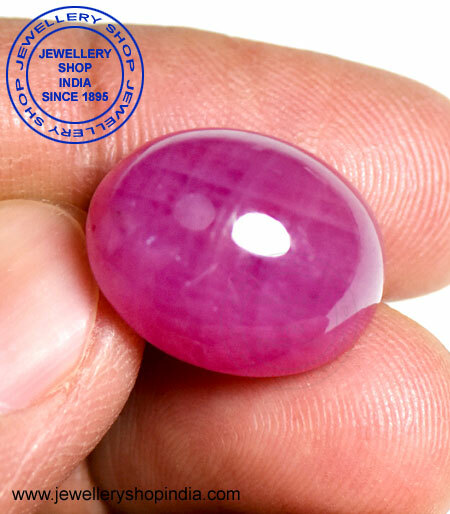 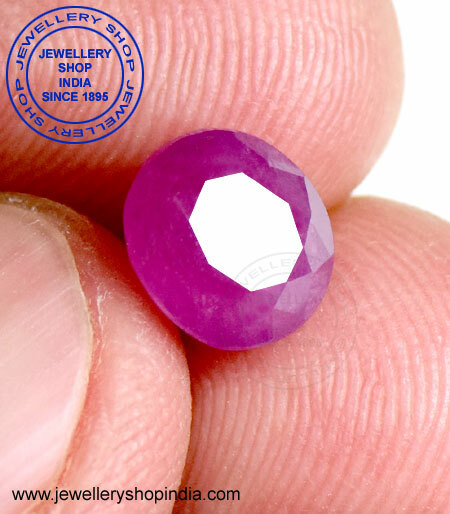 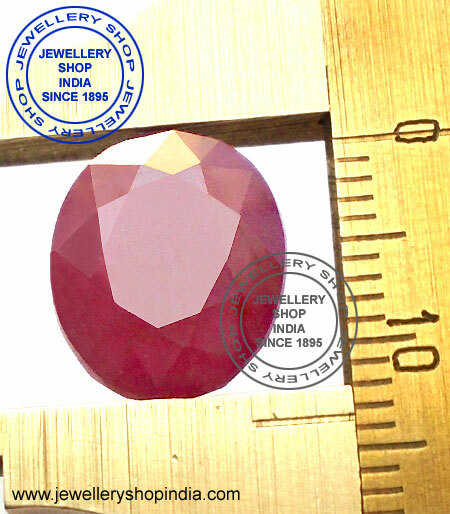 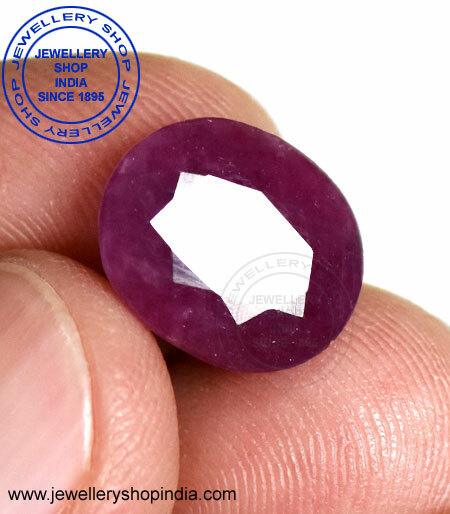 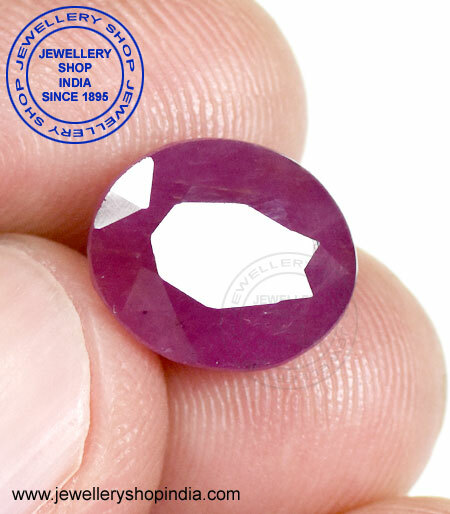 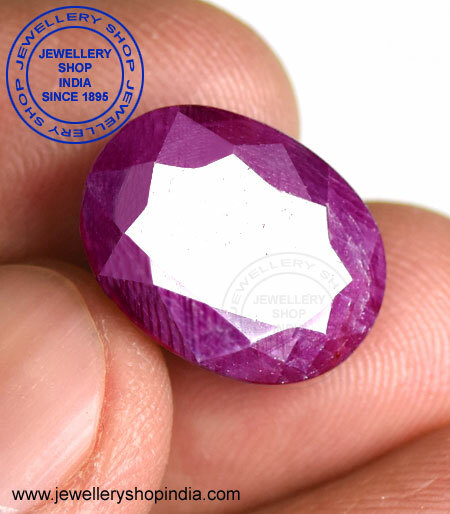 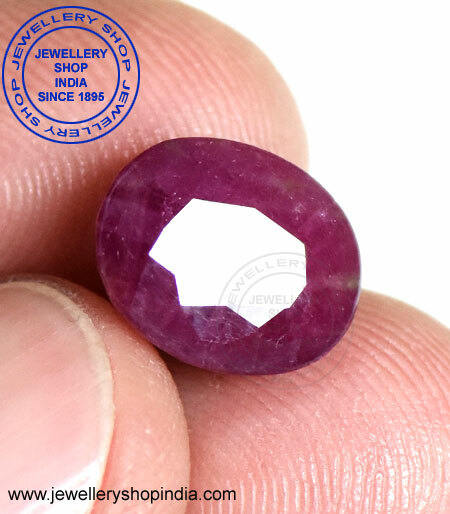 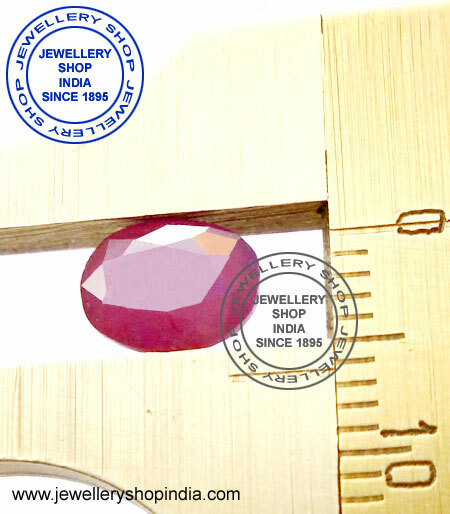 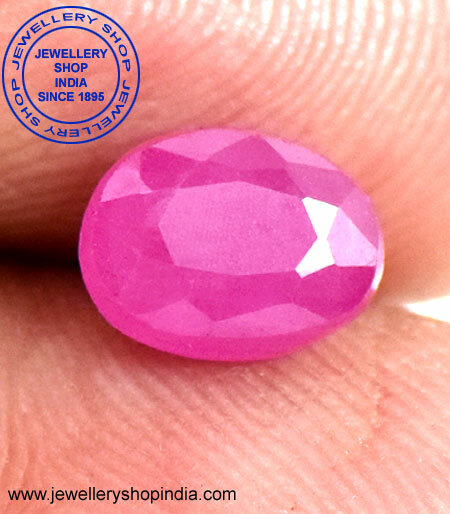 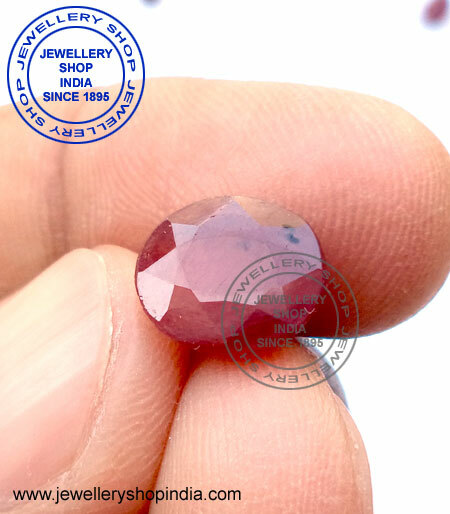 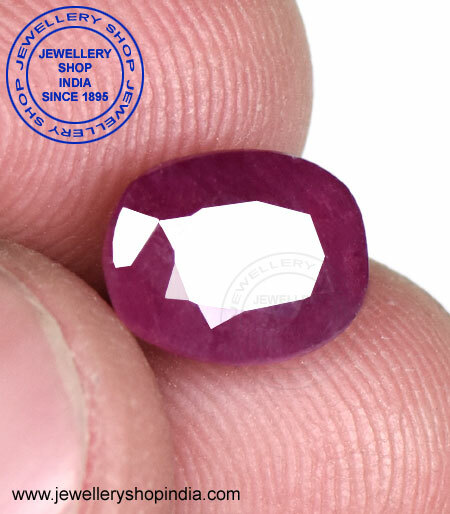 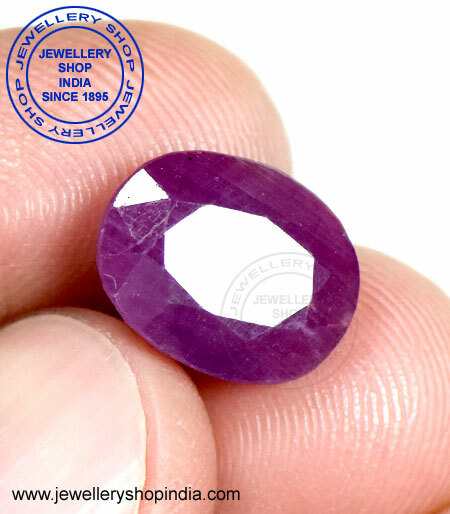 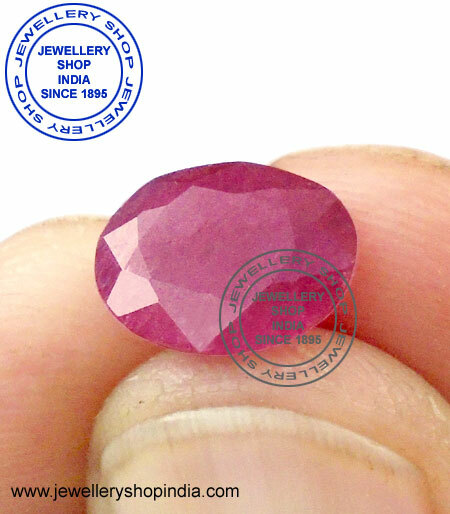 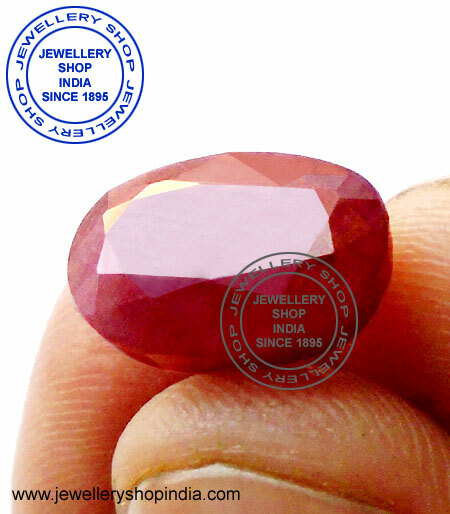 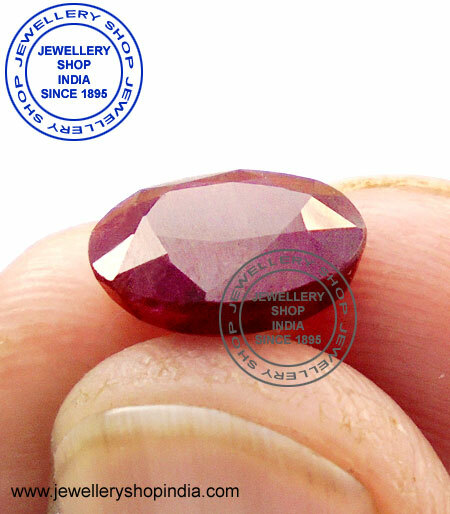 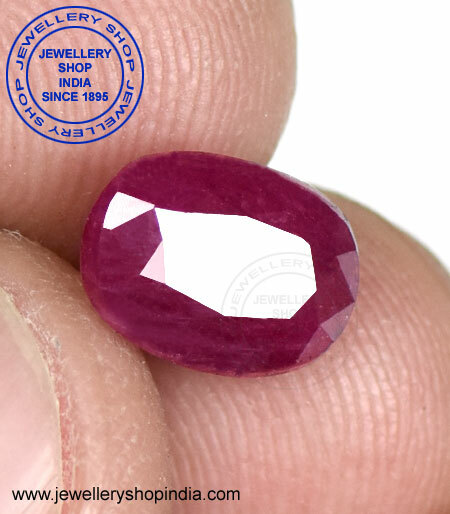 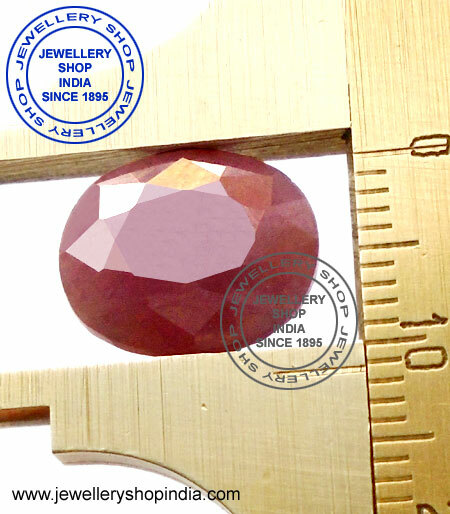 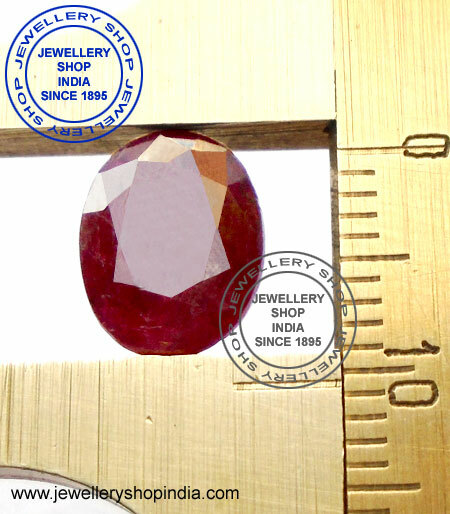 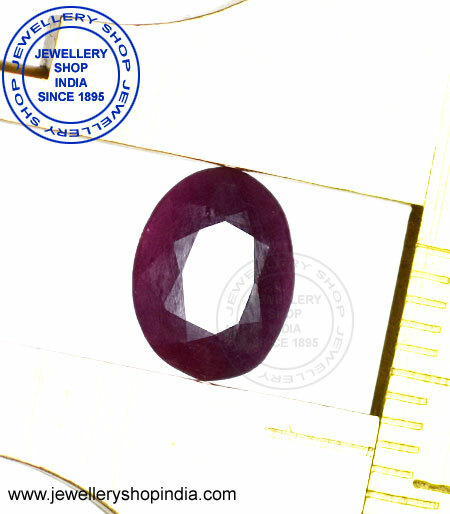 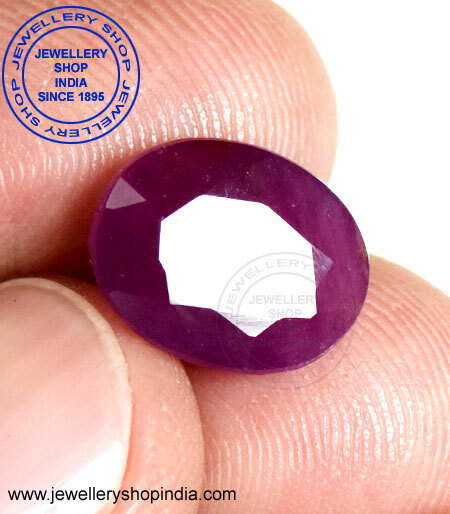 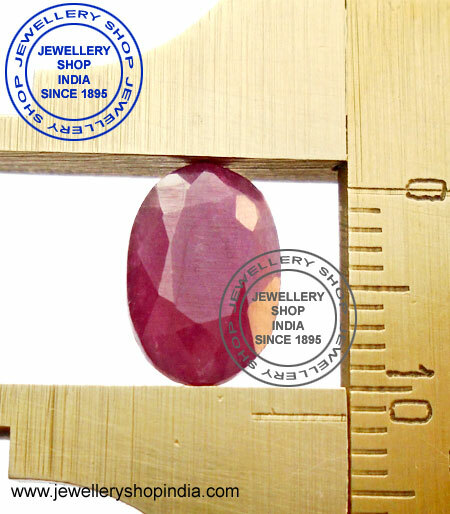 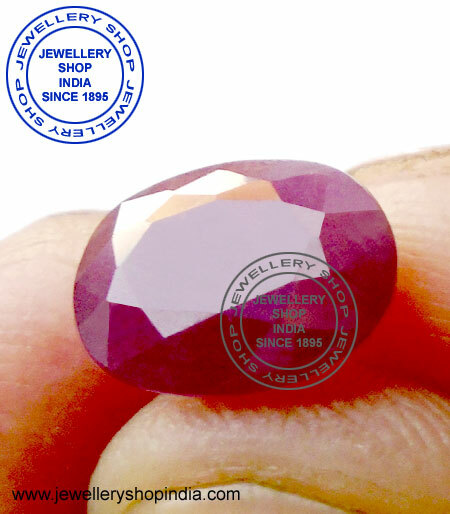 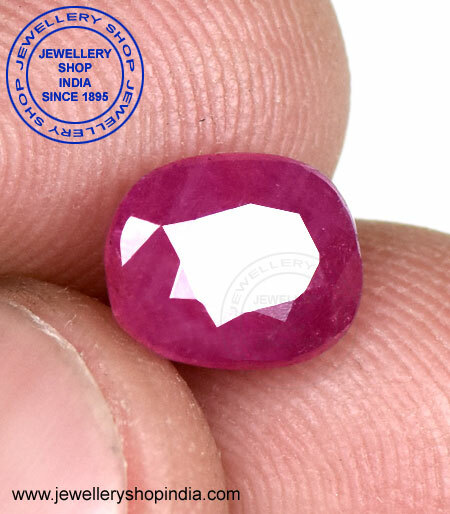 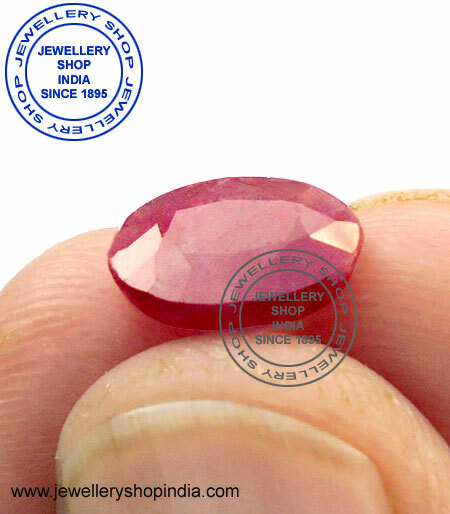 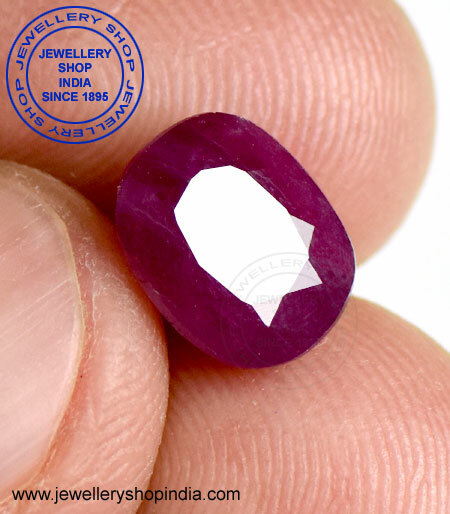 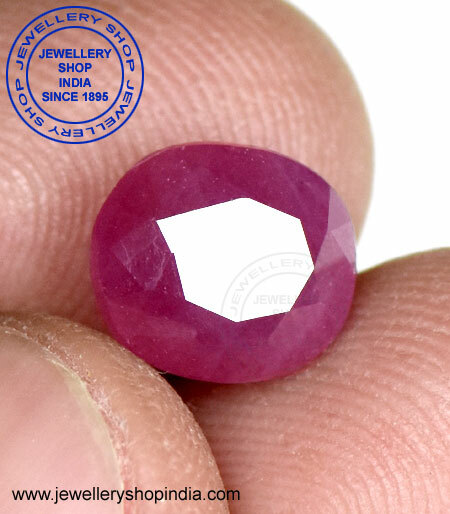 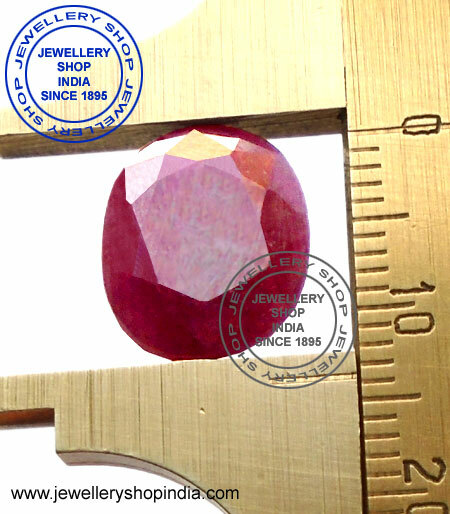 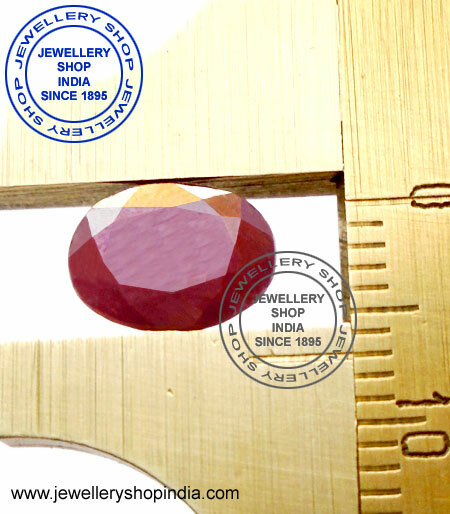 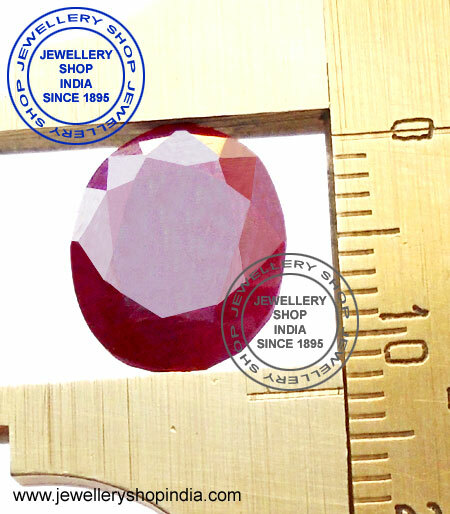 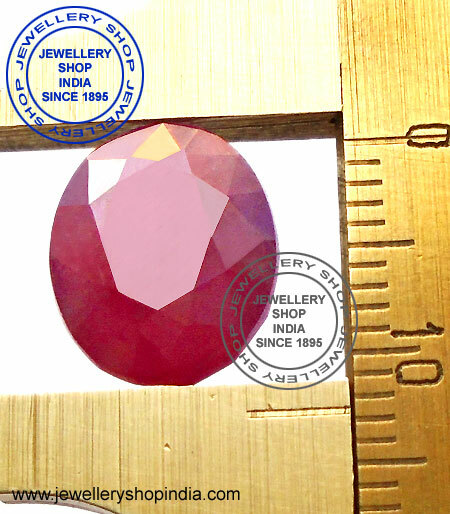 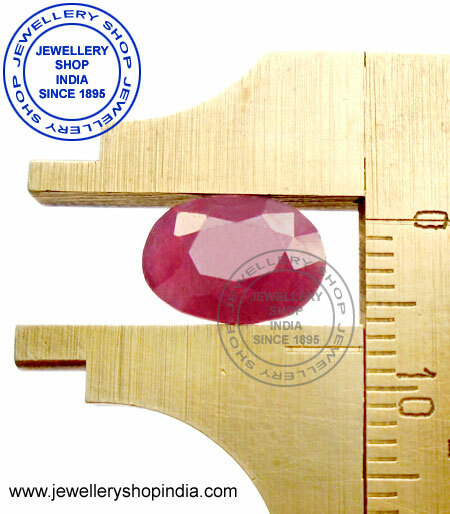 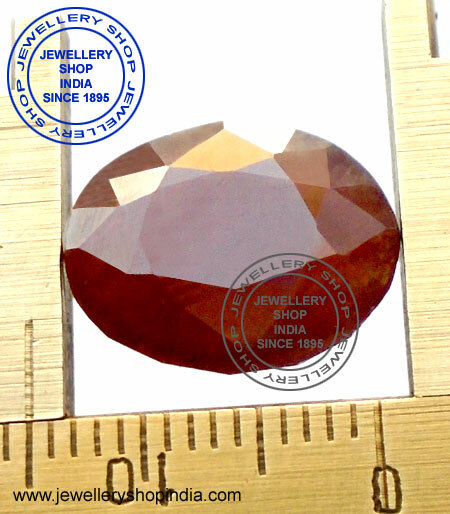 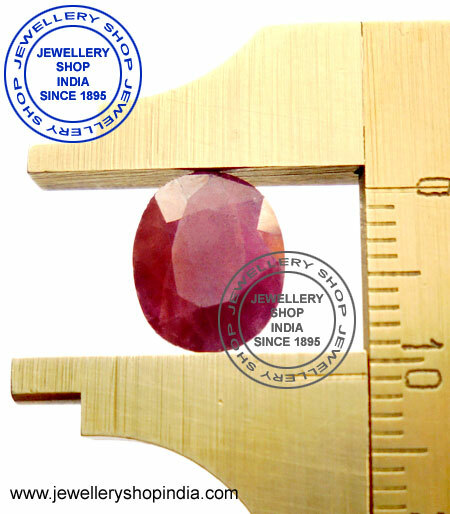 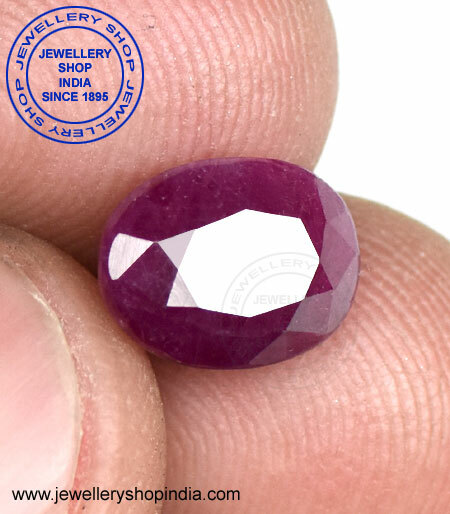 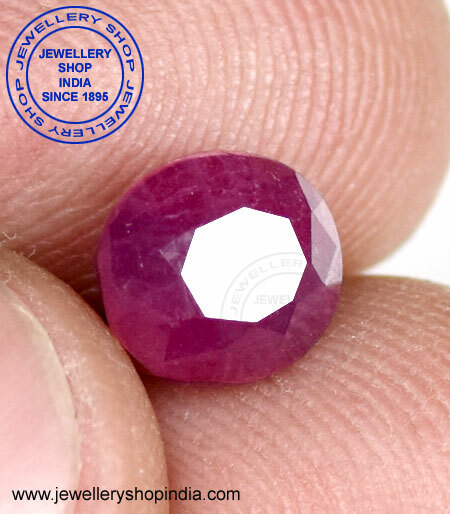 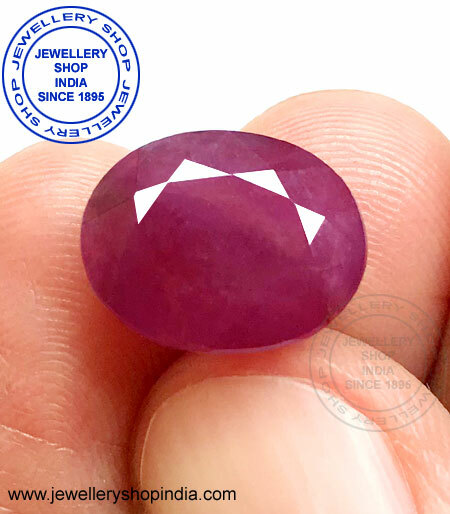 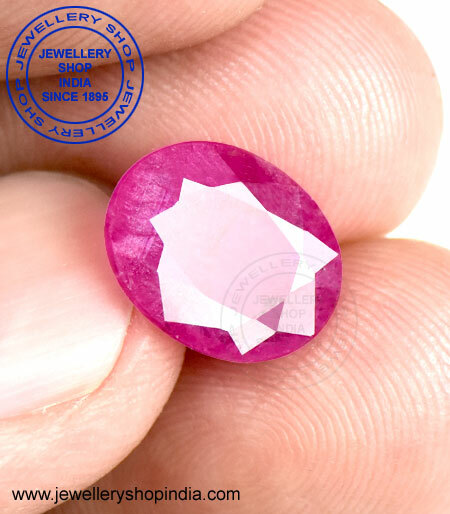 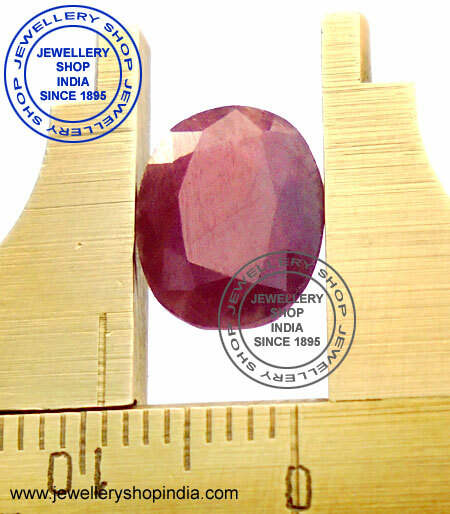 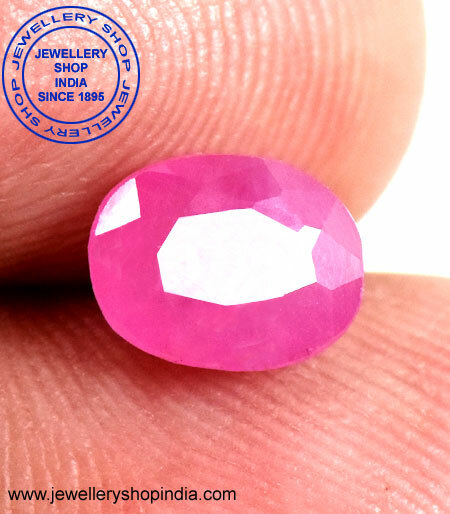 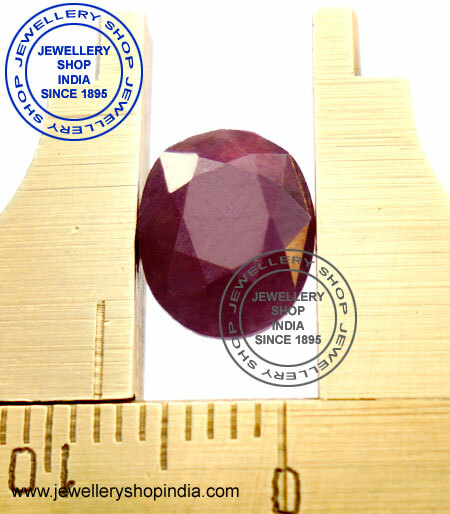 Ruby Stone (Manik Stone) has the power to bestow vital energy and positivity to the wearer. 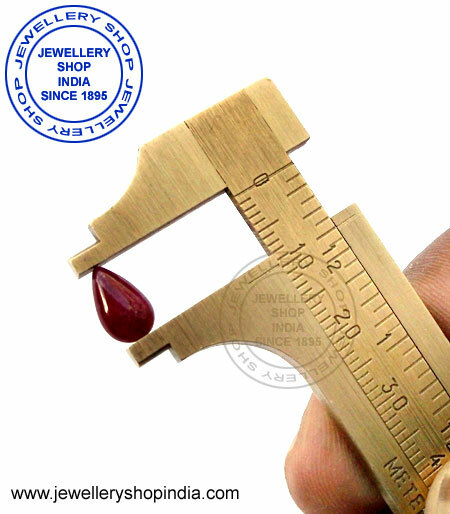 It also helps in retention of health and well-being. 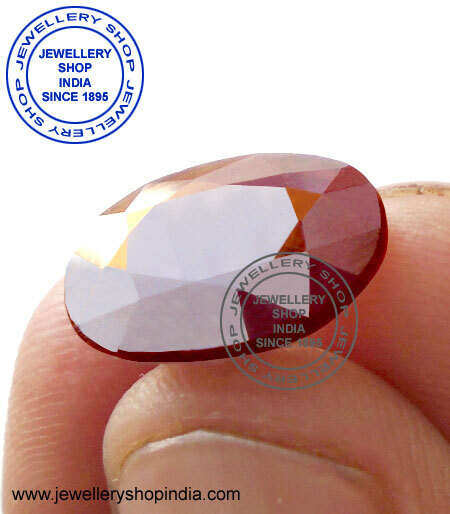 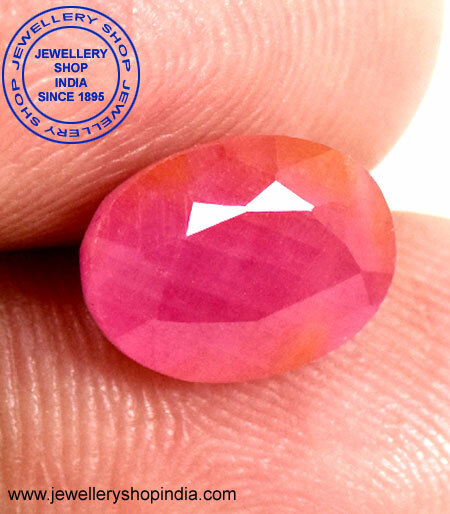 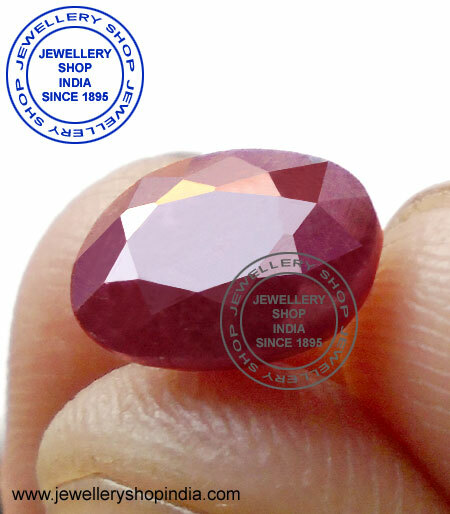 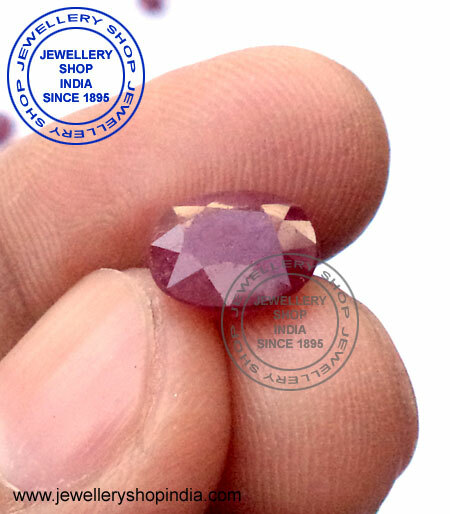 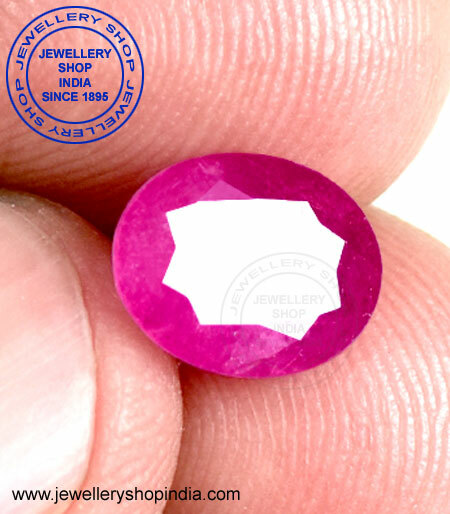 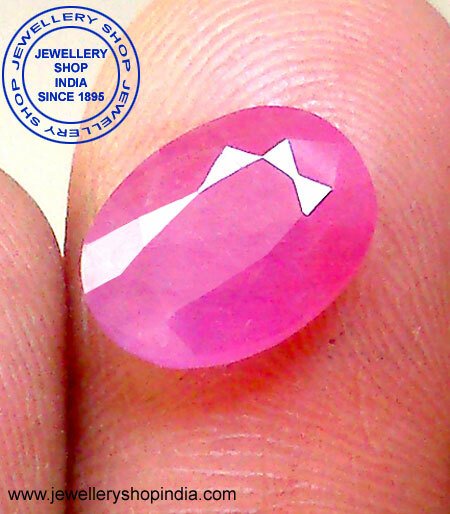 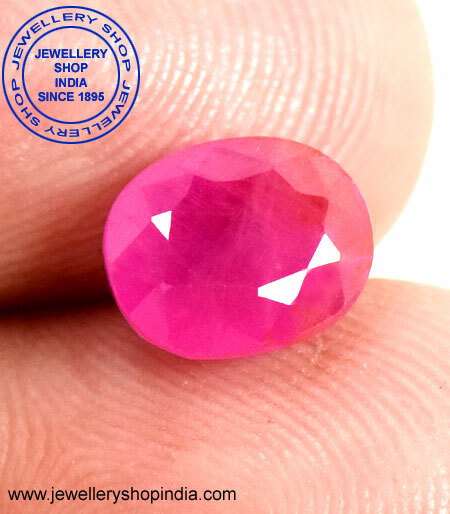 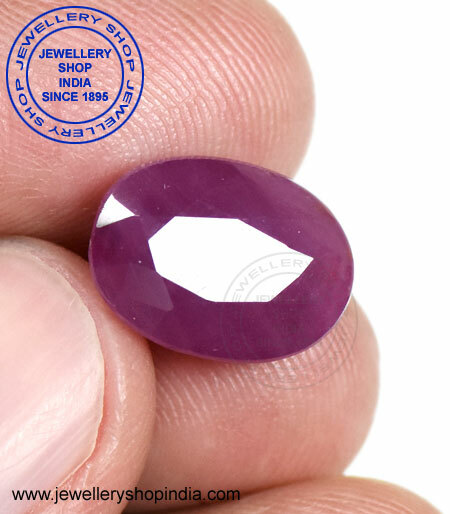 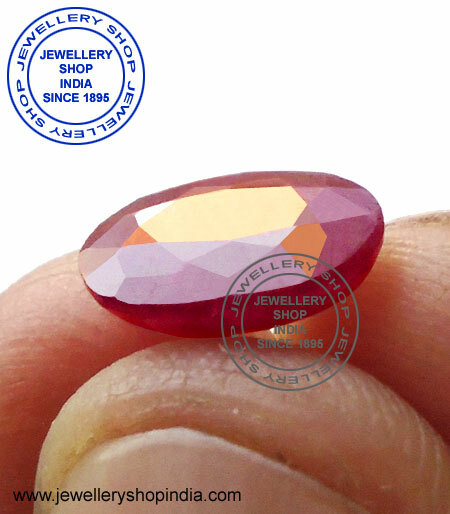 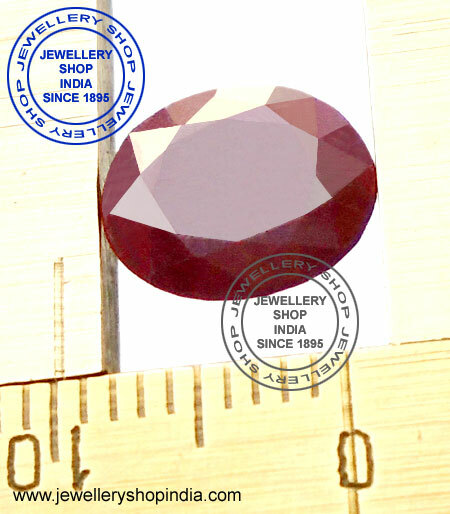 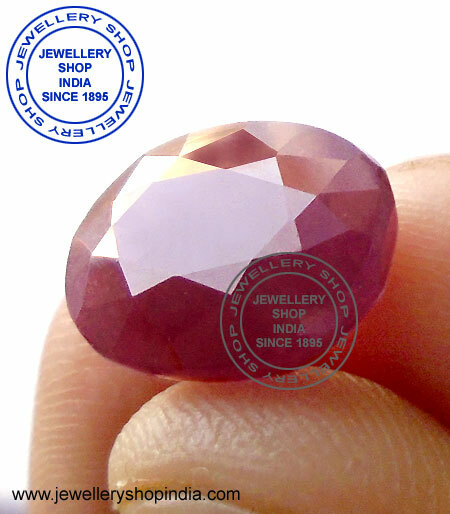 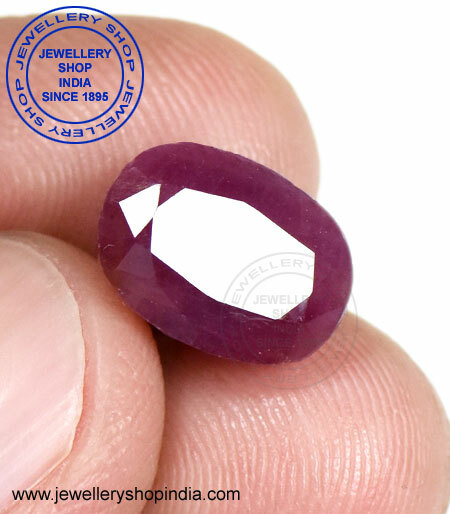 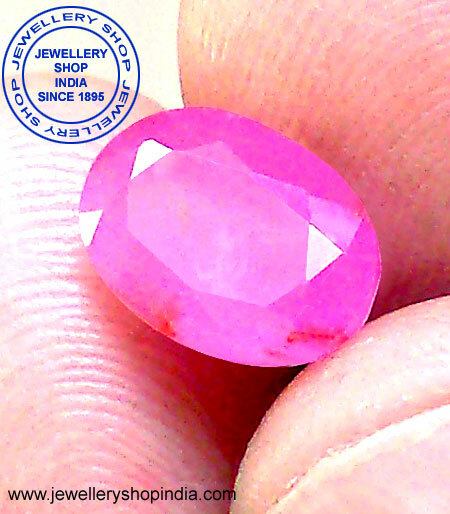 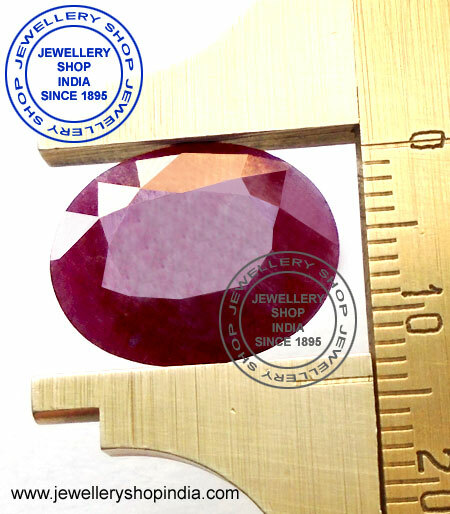 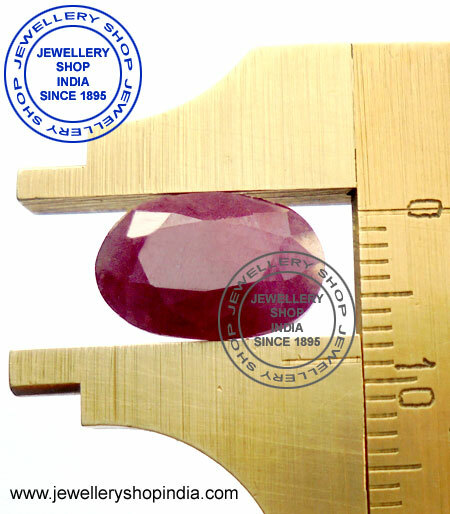 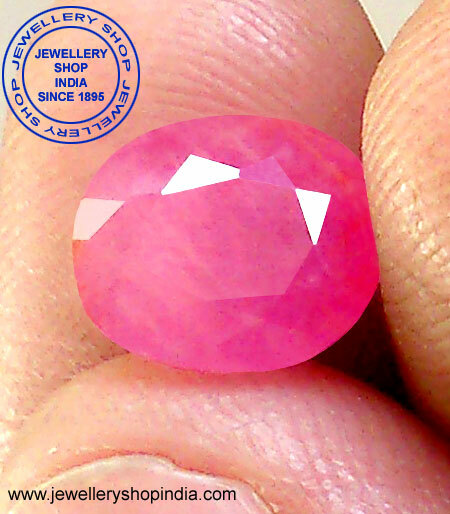 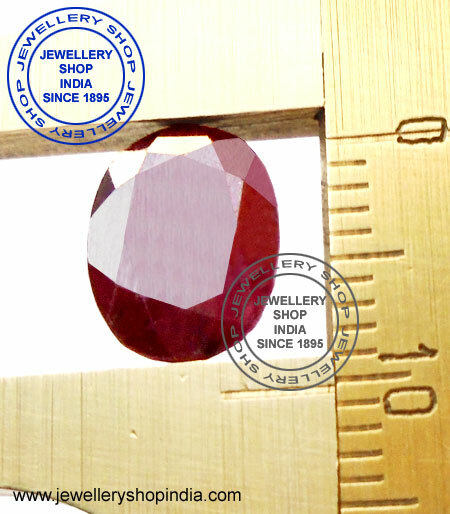 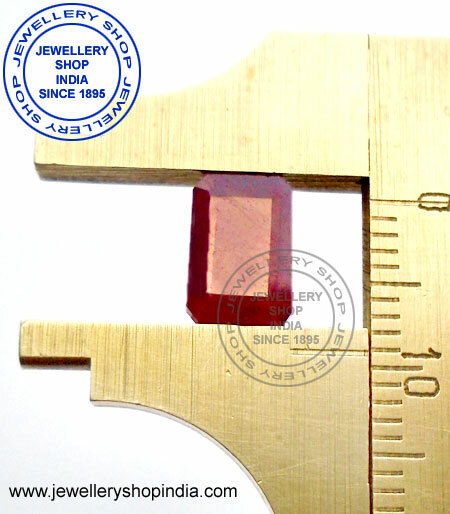 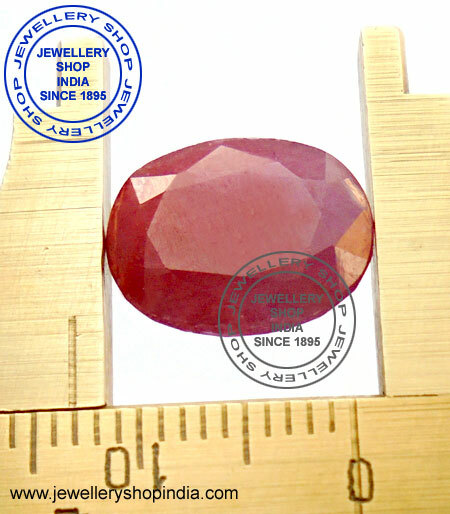 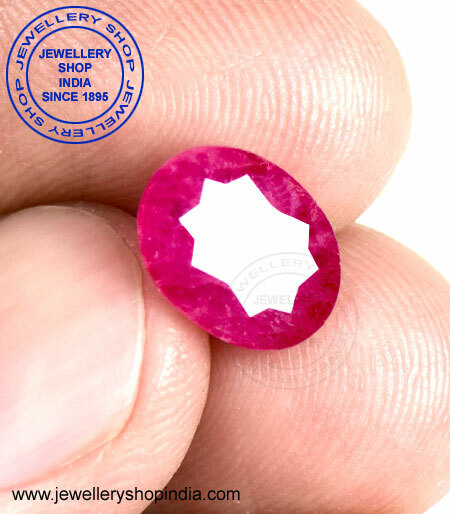 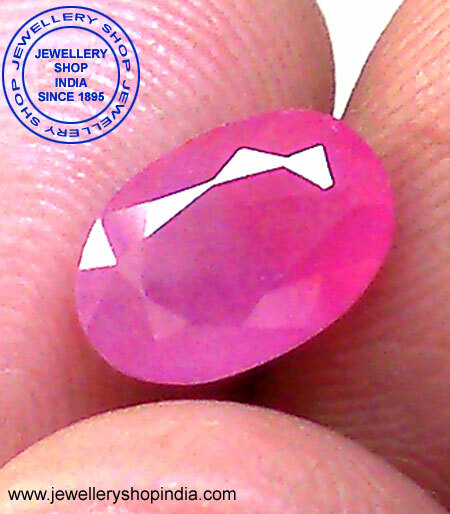 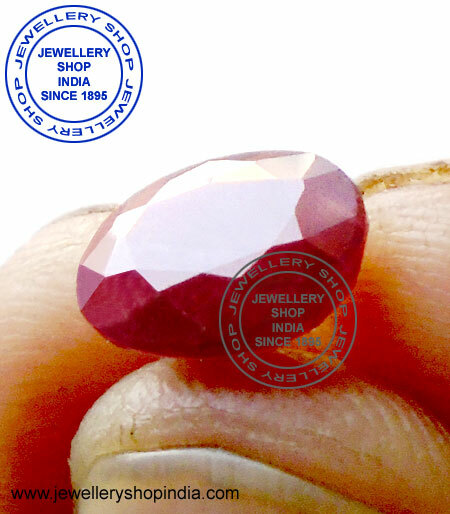 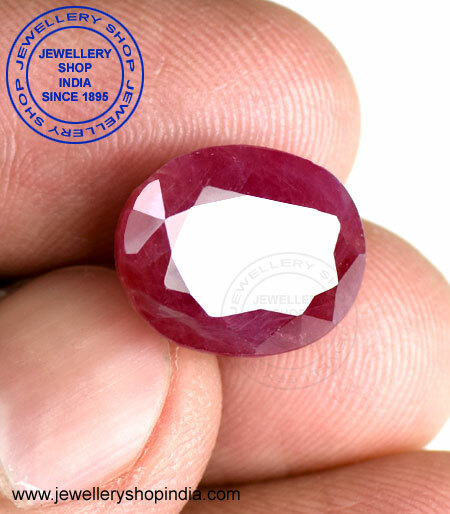 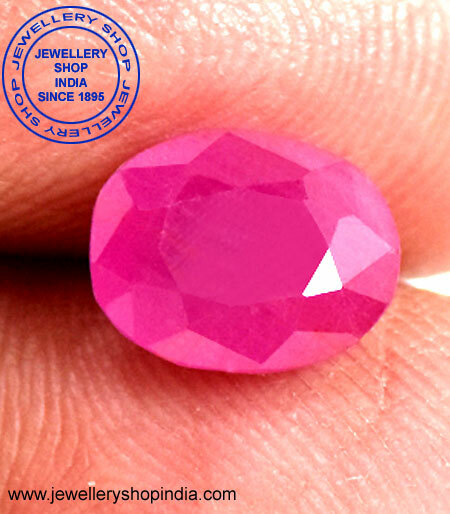 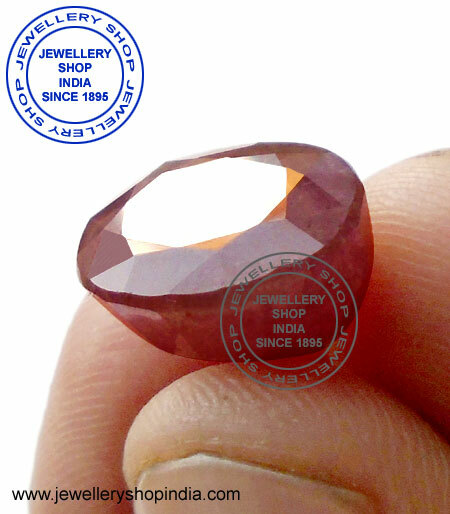 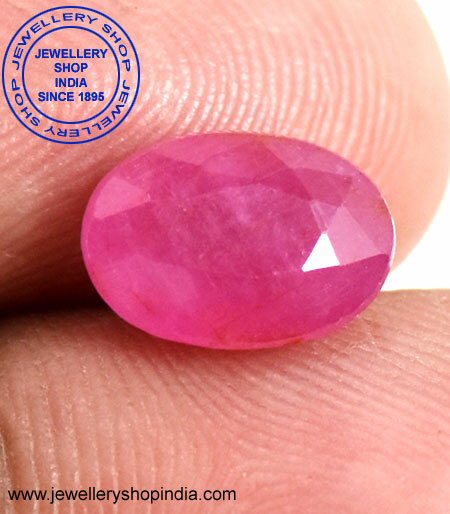 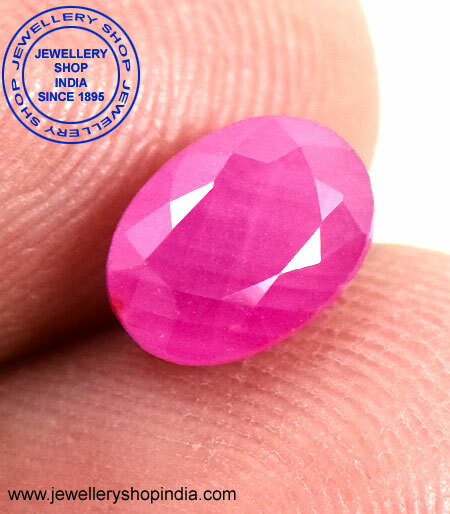 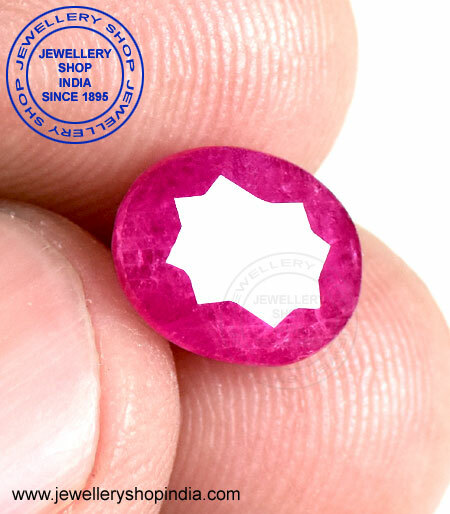 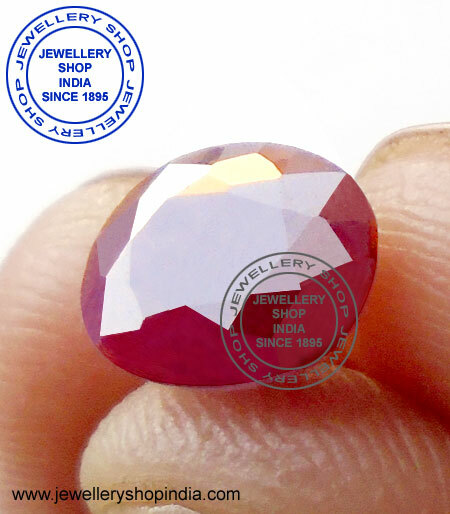 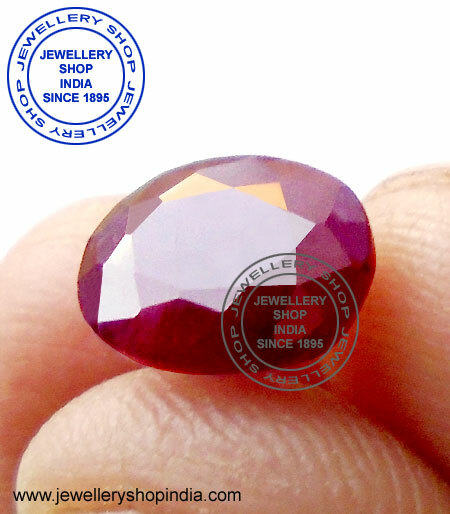 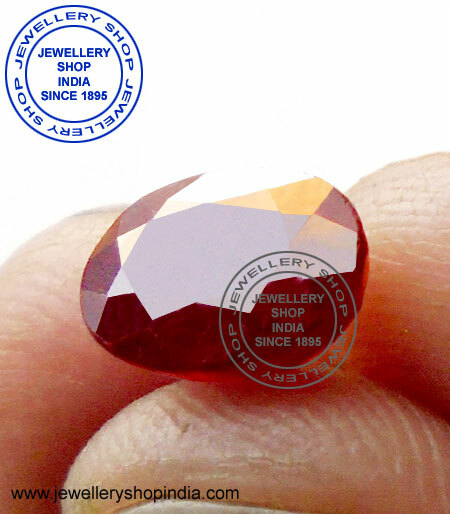 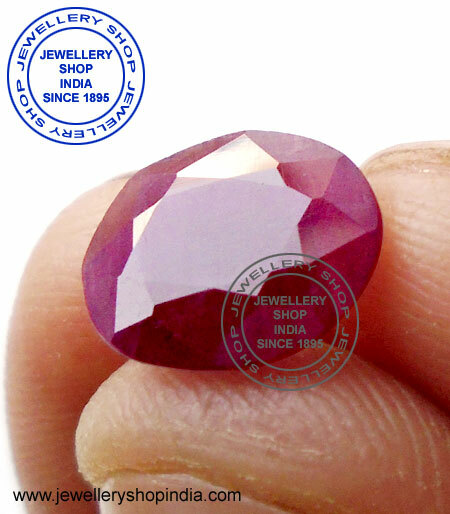 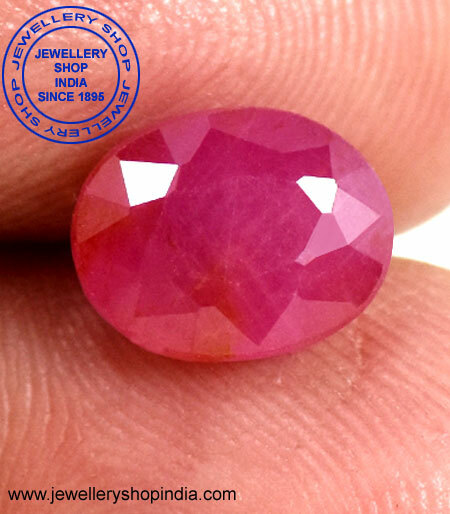 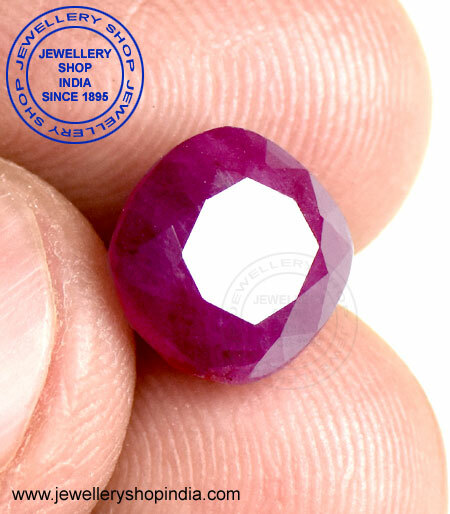 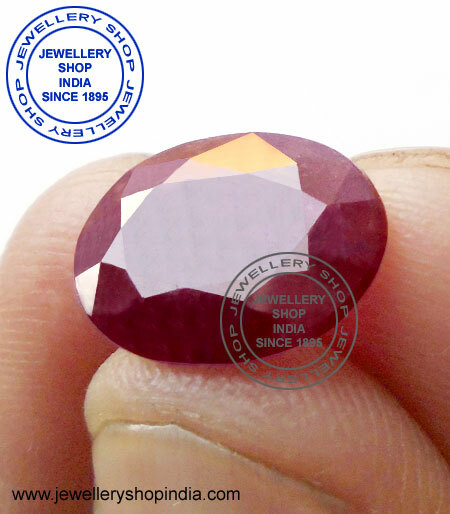 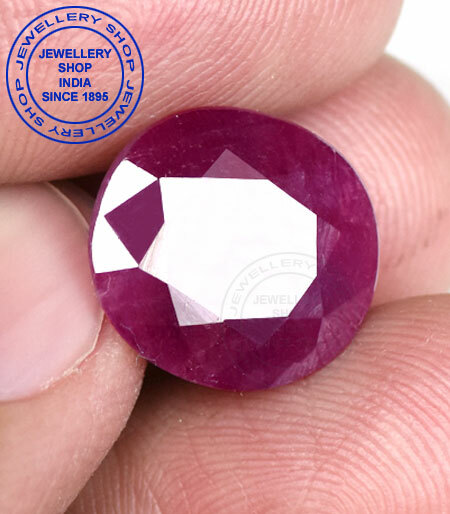 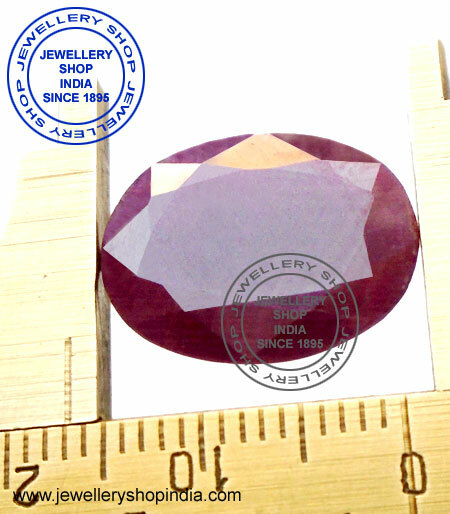 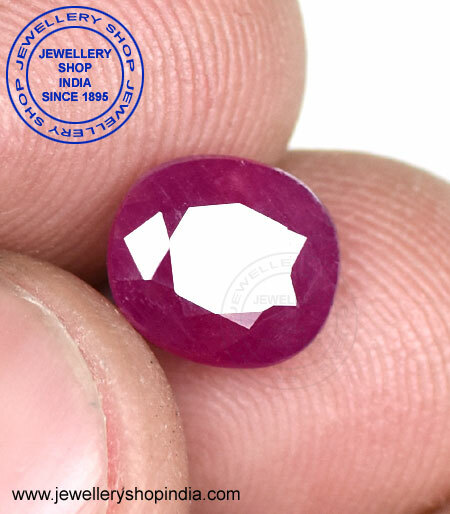 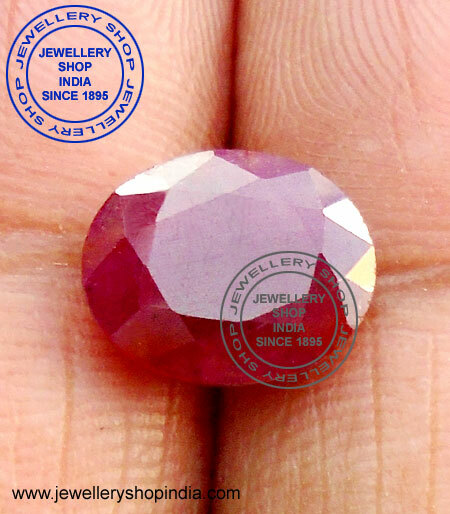 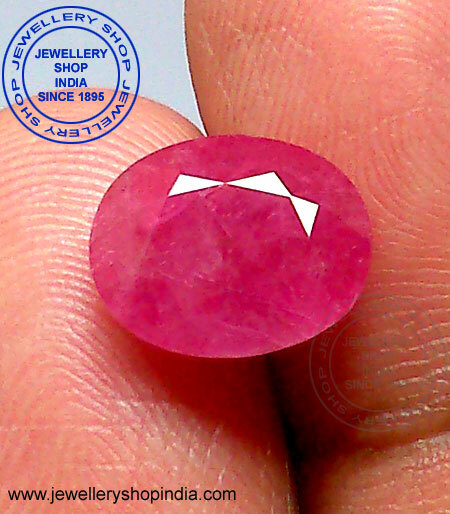 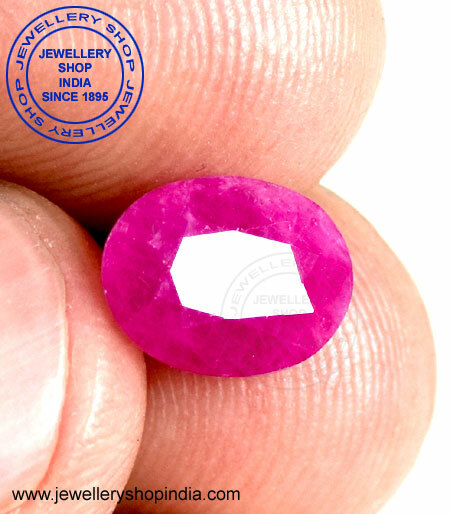 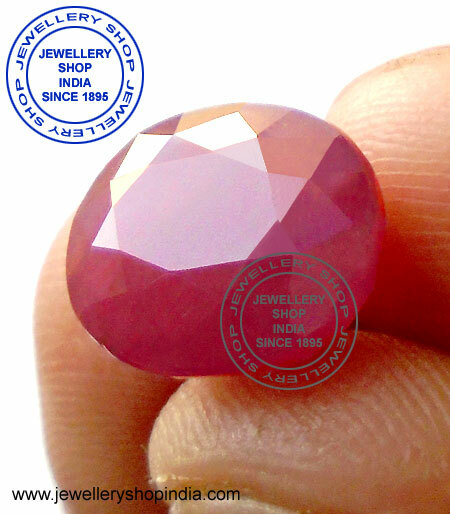 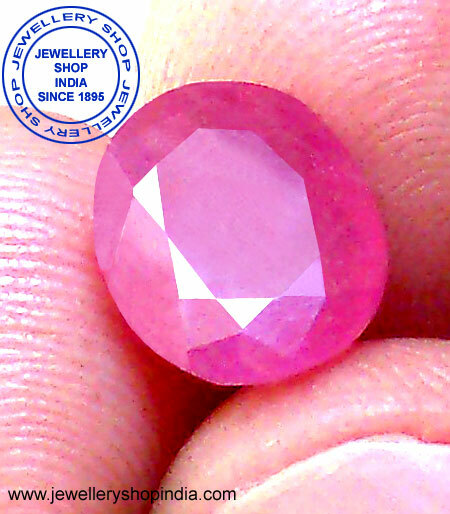 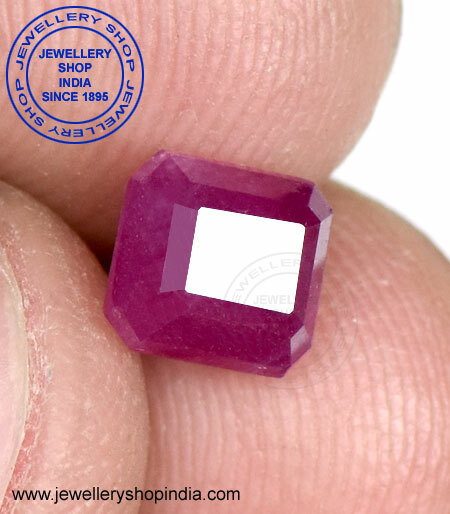 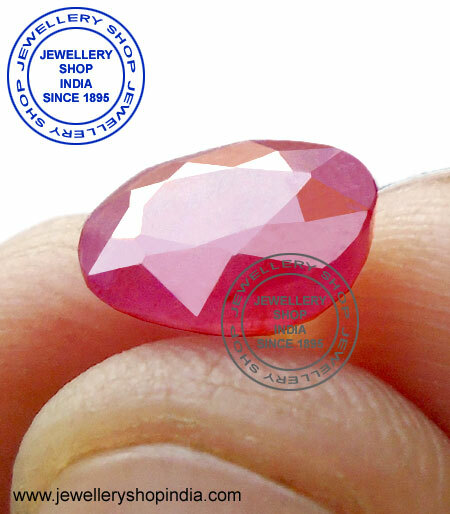 Ruby gemstone have been used to restore energy fields, promote Love, gain Peace and Safety.